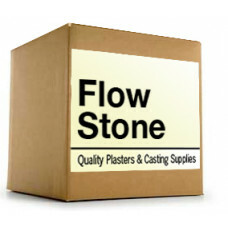 Available in 5 lb, 25 lb, 38 lb package. SNAP STONE is an exceptionally fast setting stone with.. 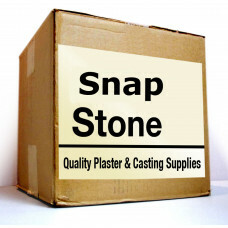 SNAP STONE is an exceptionally fast setting stone with an early high compressive strength, which all..